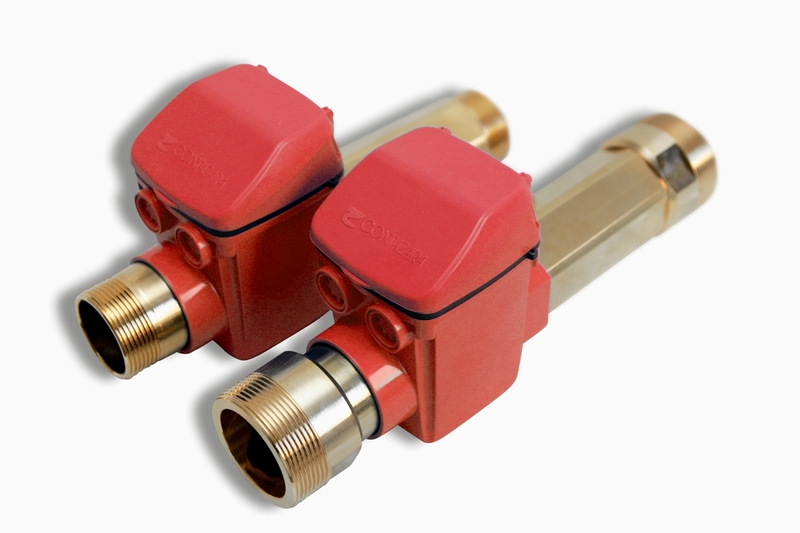 The CZ3000 T30/90 hot water meter Series comprises calibres DN 15 up to DN 40 mm. 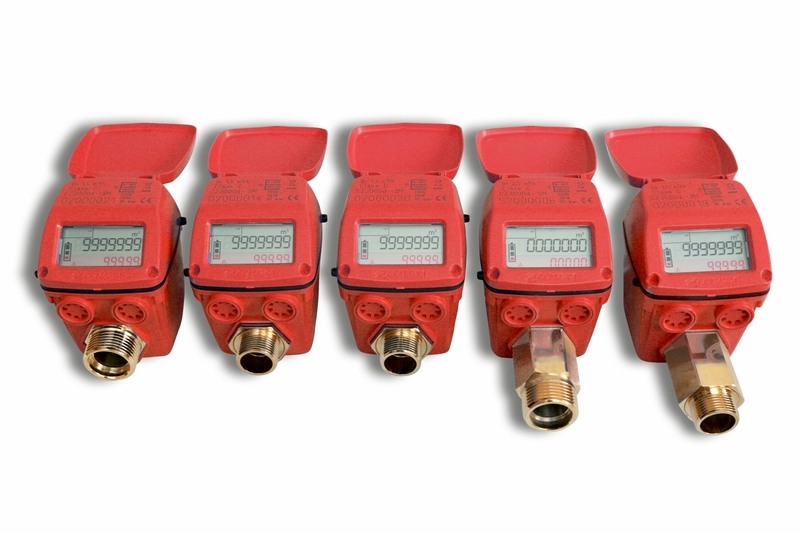 It is comprised of water measurement and management units that combine the most advanced electronics with the most reliable precision to measure hot water between 30 and 90º C.
Digital information makes it possible to know consumption habits for the management of leaks, breakage, fraud, etc. and for exact invoicing for each domicile separately, promoting savings on hot water and fair payment.